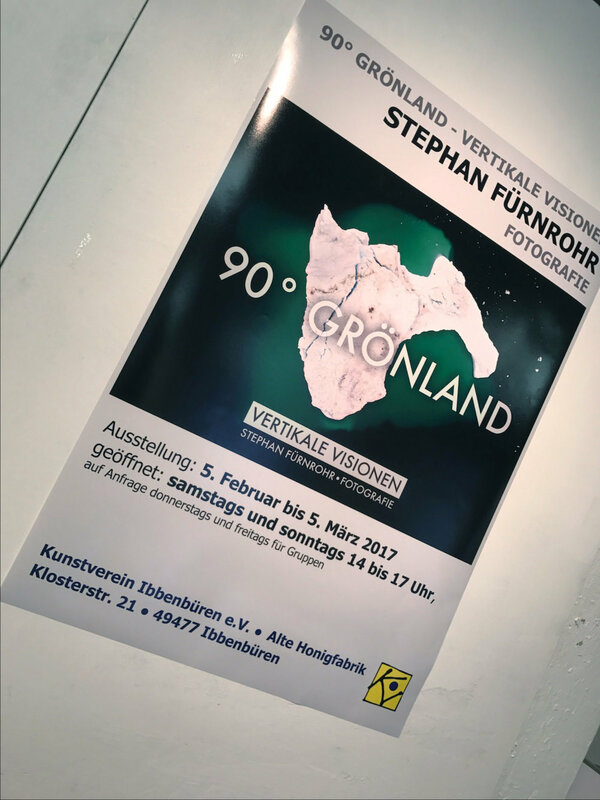 The topic of Arctic ice has long been a source of artistic inspiration for Stephan Fürnrohr. 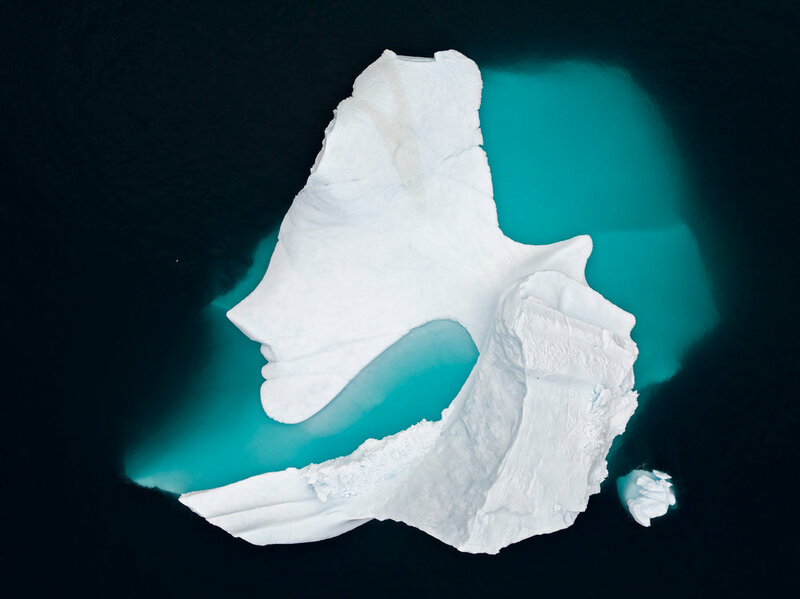 Under the ice’s spell, the photographer has repeatedly been drawn to visit the Arctic, and Greenland in particular. In the Earth’s least densely populated region, space seems to be both timeless and subject to constant change. 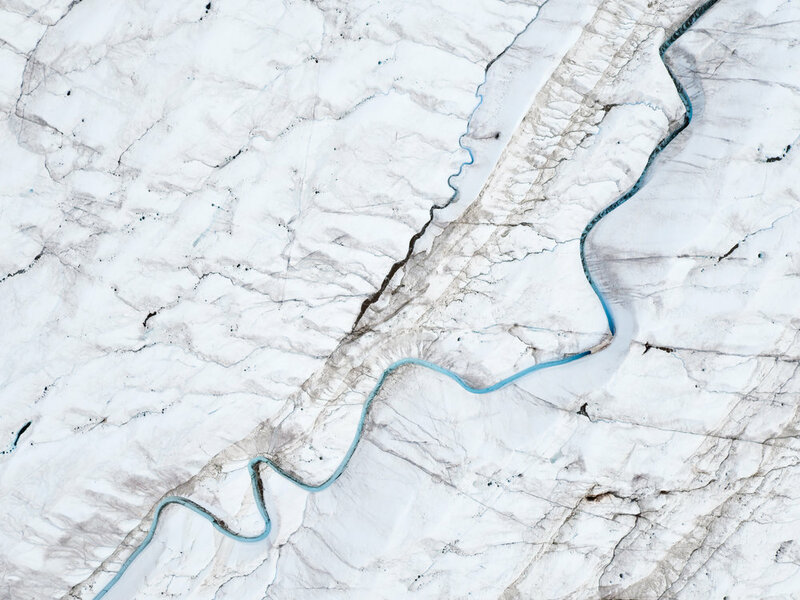 As the Greenland ice sheet melts, we are beginning experience manifold changes in the complex interaction between man and nature. Stephan Fürnrohr began working with small aircrafts right from the start. 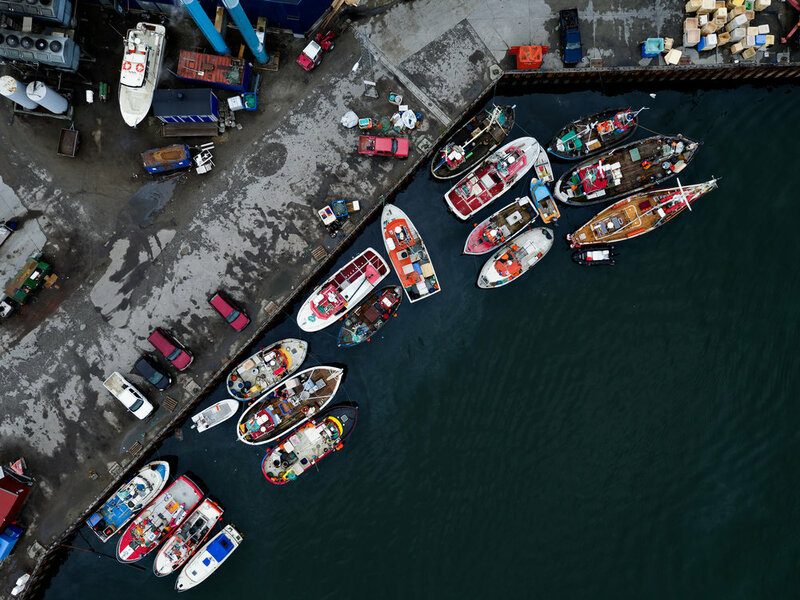 Three years ago, he developed the idea of photographing his motifs from above using a multicopter. In contrast to propeller airplanes that are constantly in motion, drones using multiple rotors allow precise positioning and image composition. Unmanned areal vehicles have the ability to hover in place for minutes at a time. 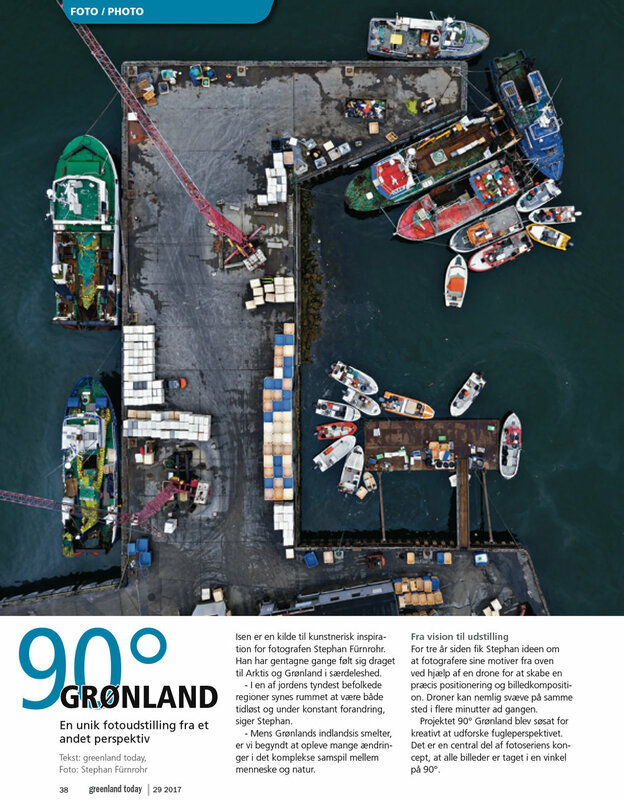 Thus, the project 90° Greenland set out to creatively explore the areal perspective. Central to the concept of the photography series is that all images are taken in a 90° angle from the zenith. 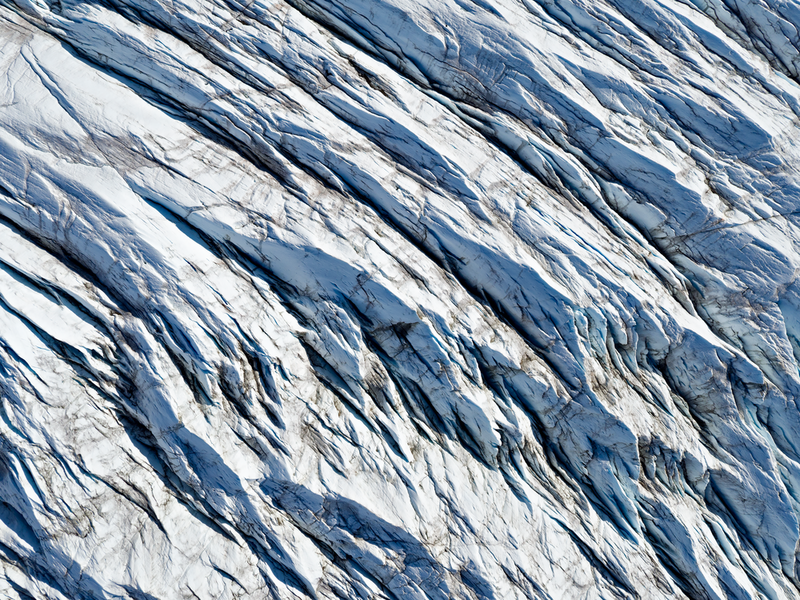 Images taken from this unique perspective and at much lower elevation than normal aerial photographs, record fine details of the landscape, the ice and communities. The 90° perspective transforms the Earth‘s surface into a canvas on which the images emerge from the interplay of shapes, lines and colours. At first glance, the 90° perspective is unfamiliar, perhaps even confusing. However, the visual effect of the images is more intense – departing the realm of description and documentation and becoming unique and compelling works of art. Whether staggeringly spectacular or calmly surreal, each picture evokes contemplation and invites the viewer to embark on an exploration of the details. Stephan Fürnrohr has once again stayed true to his credo and reproduced all his authentic photographs without post-production processing. The creative process takes place during planning and photographing, not at the computer in the studio. The viewer sees what Stephan Fürnrohr himself experienced. 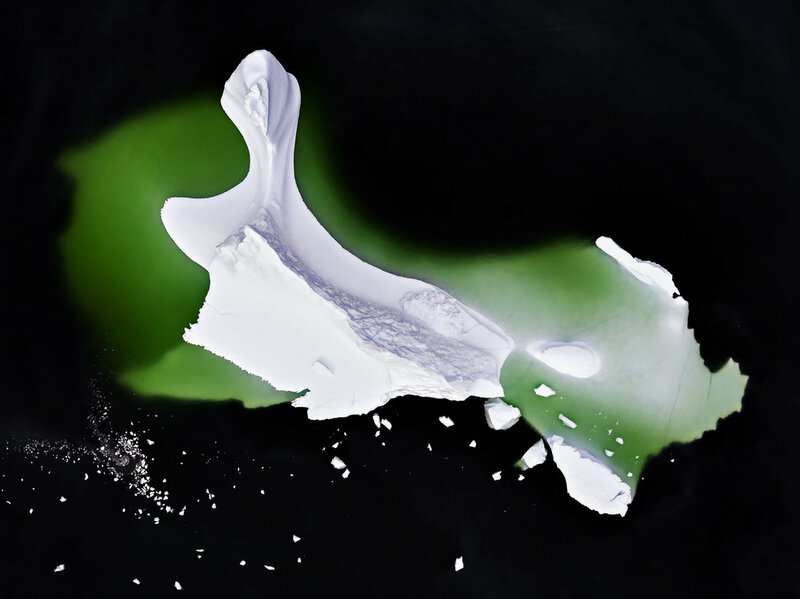 The beauty of the Arctic together with the artist’s expertise make digital manipulation unnecessary. My photography strives to invoke a sense of wonder in the viewer. Furthermore, my photography series from the Arctic also carries a deeper, although subtle, message. The landscapes depicted in my photographs are undergoing dramatic changes. 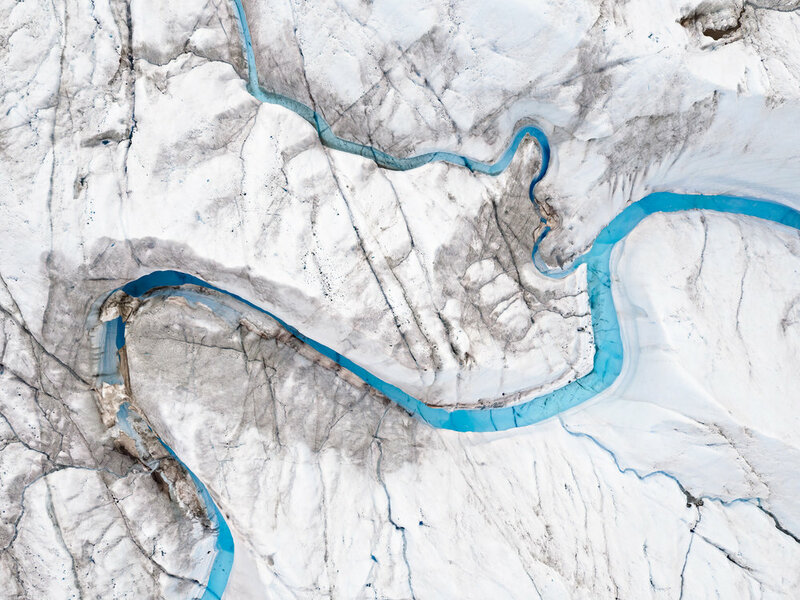 The consequences of global warming can be seen nowhere better than in the Arctic. The Greenlandic people are not the cause of these changes, rather the consumption based lifestyle of hundreds of millions in the industrialized nations. 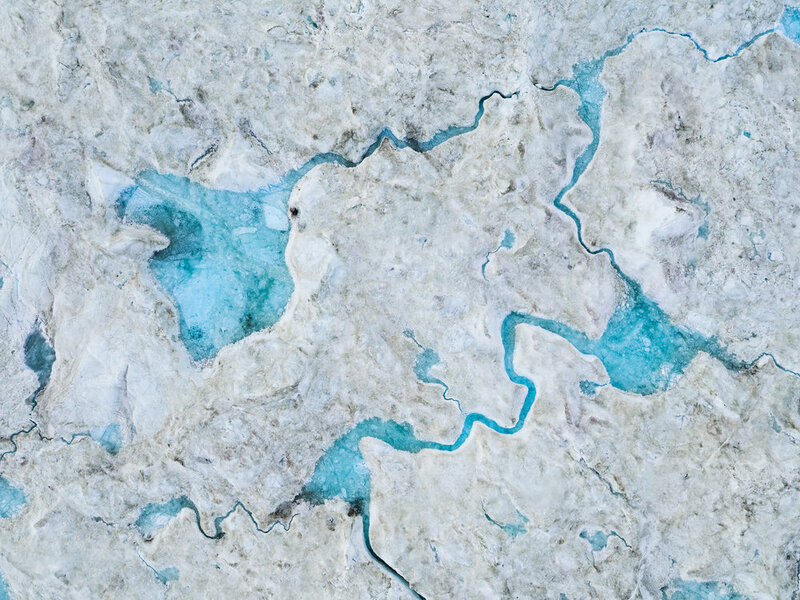 I would be pleased if the discussions evoked by this exhibition result in even just one person developing a deeper understanding for the connectedness between climate and our actions in the Earth‘s ecosystem. 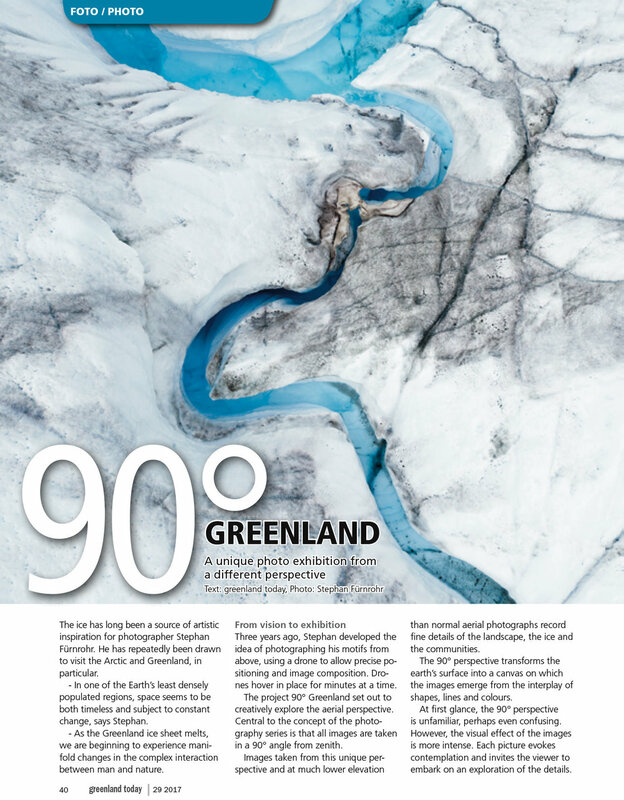 The 50 photographs in the 90° Greenland exhibition were taken at 30-500 meters elevation. This unusual perspective reveals impressively sculpted icebergs, melt water rivers, glaciers, moraines and fishing harbours. 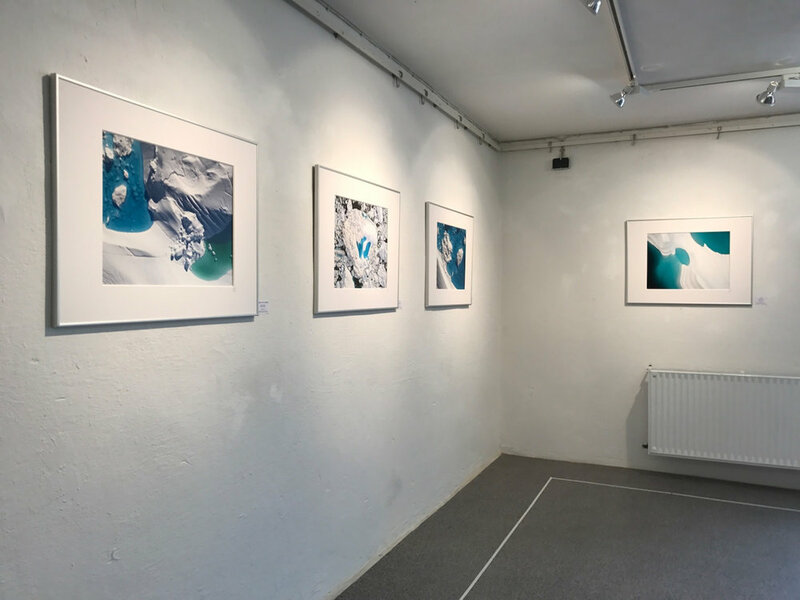 The unusual perspective allows viewers insights into the complex relationship between humans and nature in the changing Arctic. Inspired by photography, fascinated by nature. The award-winning photographer Stephan Fürnrohr captures both what he physically sees and emotionally senses in his work. The act of seeing the motif is central to his creative process. Perspective, image composition, framing and light are essential elements in his image composition. Adept adjustments of technical parameters including shutter speed, aperture, focal length and focus contribute to the diversity of his images. Stephan Fürnrohr is president of the leading European association of wildlife photographers (GDT- Gesellschaft Deutscher Tierfotografen) and chairman of the Fotografischen Gesellschaft Regensburg e.V. (founded 1894). His photographs are exhibited nationally and internationally. For more information about the photographer please click here. I was able to capture all the images I had planned – and much much more. The bird‘s eye view provided me with access to a profusion of unexpected motifs. Working with the drone was a success. The controls were reliable and precise, and I was always able to capture the image I had in mind. 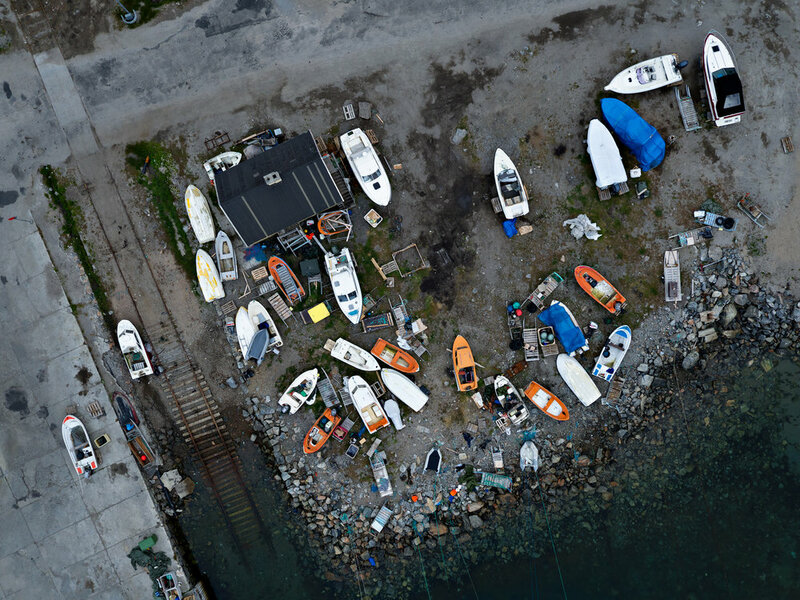 On the contrary, image composition with the drone was great fun.